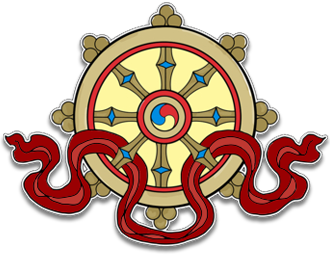 The term ‘Kagyu Samye Dzong Edinburgh’ or ‘us’ or ‘we’ refers to the owner of the website whose address is 25 Bernard Street, Edinburgh EH6 6SH. Kagyu Samye Dzong Edinburgh is part of Rokpa Trust, registered charity number SCO38628. The term ‘you’ refers to the user or viewer of our website.